Finland-based Raisio Group has sold Halo Foods to Dutch hands-on investor Nimbus, which has significant experience in acquisitions in the food sector in Europe. Halo Foods’ business and some 300 employees in the UK have been transferred to the new owner. Key assets of Halo Foods include its factories in Newport and Swindon as well as the Dormen brand. Raisio will record a loss of approximately Eur19 million for the divestment of Halo Foods and approximately Eur1 million as restructuring costs related to its UK Snack & Cereal business in the second quarter. Halo Foods became part of Raisio through the Glisten acquisition in 2010. The company is a manufacturer of its partners’ branded products. Raisio had centralised the production of its snack bars to Newport and the packaging of nibbles and nuts to the Swindon factory. Halo Foods generated turnover of Eur18 million in the January-June 2016 period. Raisio Group is an international expert in plant-based nutrition. 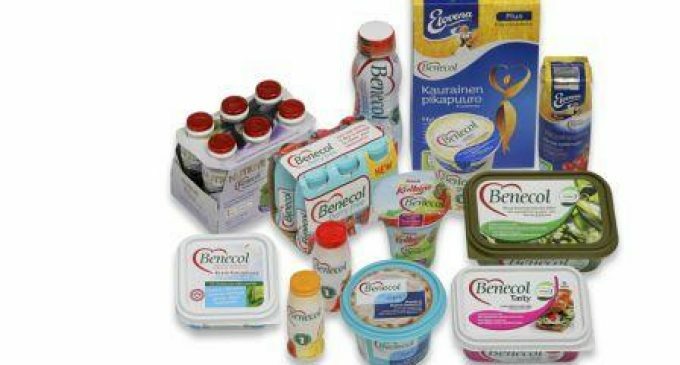 It is known for its innovations, such as cholesterol-lowering Benecol and Benemilk, with its ability to increase milk yield and improve contents of milk.